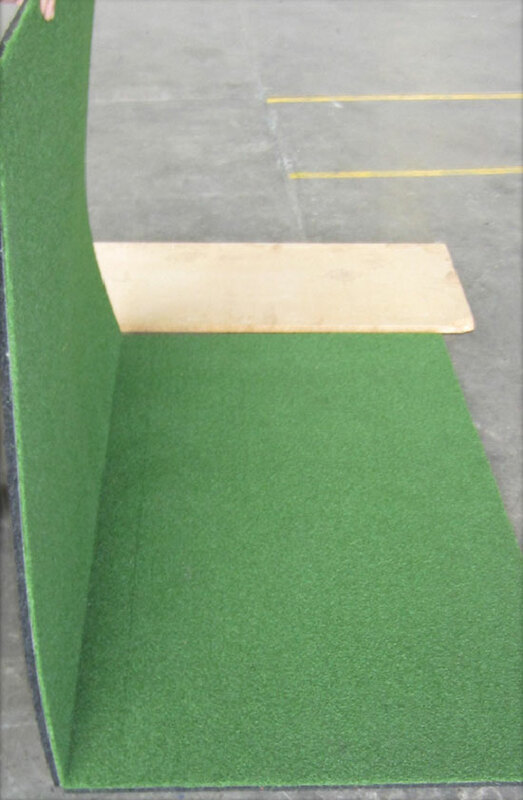 Astro has manufactured a durable hard wearing long lasting cricket pitch covers with a combination of rubber and Astro Multiplay turf. Previously, rubber covers tend to crack or start breaking down within a few years due to rubber absorbing U/V and wear & tear or when removing and installing each season. Each module to be either 2 metres or 4 metres in Length and width made to suit your requirements. 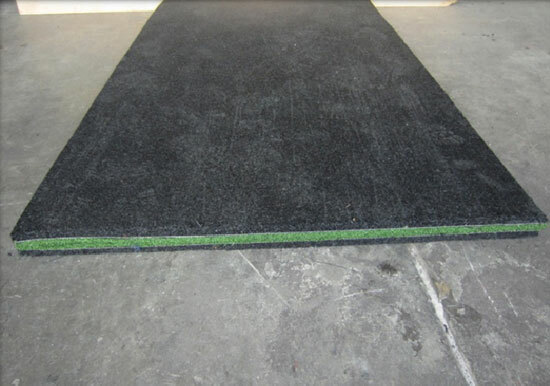 Rubber base mesh fiber made from recycled Australian tyres. 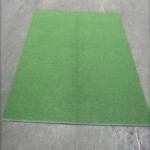 The Turf is designed for hockey fields. It has a double woven backing, coated in a latex rubber with a cross link green yarn, which has a high UV and tear strength resistance. 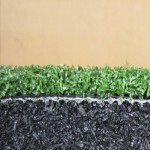 Turf adhered to the rubber using a two part adhesion for an extra strong bond. Around the outside edges we have an option of a double sided commercial outdoor adhesive tape. This prevents movement and is a deterrent against theft. When removed no residue is left on the pitch. Astro has developed a system that the individual modules can be made up to 4m long and the width of pitch as required e.g. 2.2m wide. These can be folded in half i.e. 2m x 2.2m. The covers must be removed and stacked carefully to avoid damage. 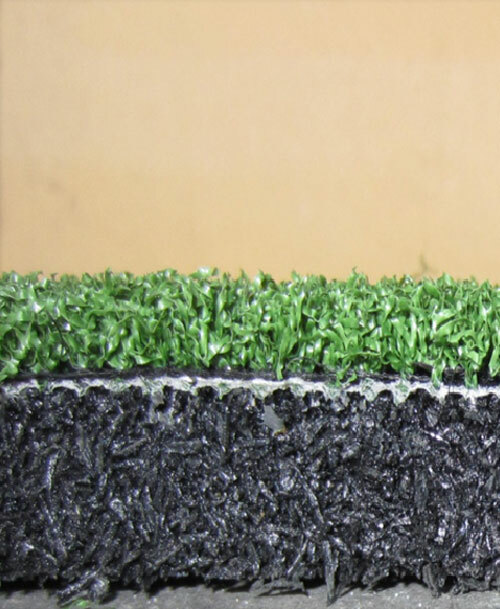 The combination of rubber & turf bonded to each other produces a rubber cushioning effect. 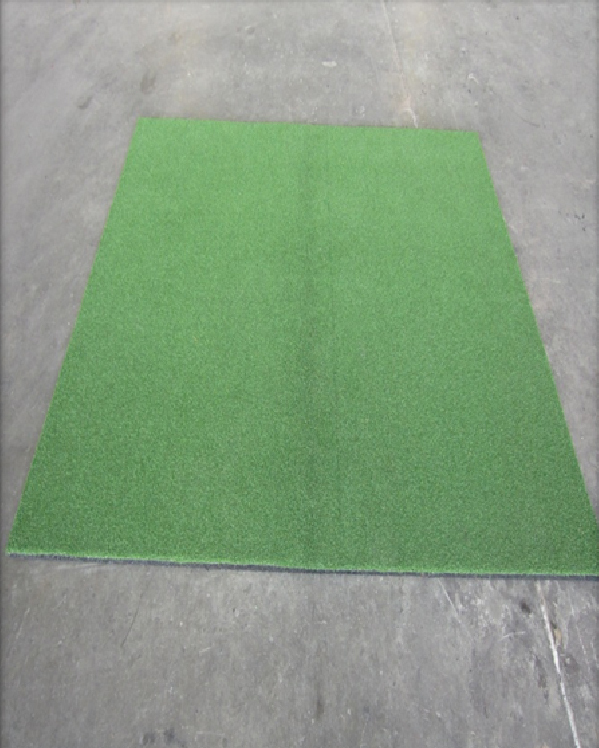 The turf is the protection wear layer on top of the rubber that does not allow the rubber to stretch or absorb UV. 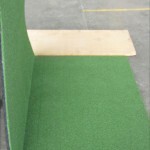 Astro’s cricket pitch covers are built for the outdoor conditions. Each Pitch Unit (designated number of modules per pitch) is stored as a flat pack significantly reducing damage to the product. 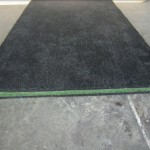 Our turf products may last up to 15 years, thus, saving you money in the long term and providing quality.